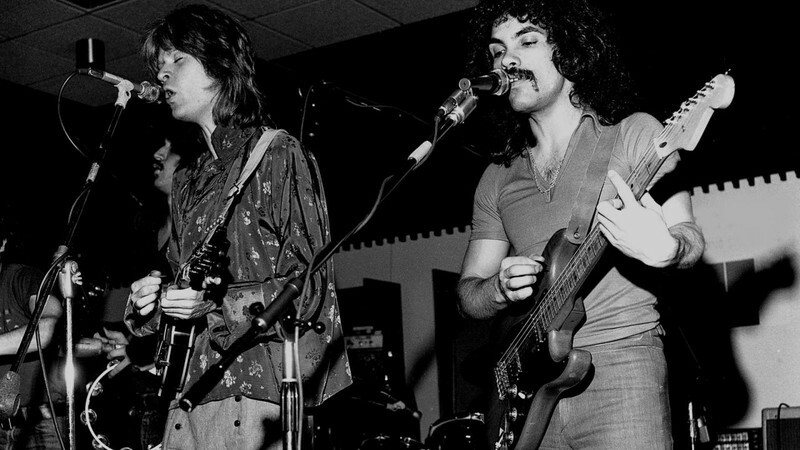 Michael Selvidge, a communications manager at Twillo, used his company’s phone/text-to-app API to build a Hall & Oates hits hotline to satiate the musical thirst of fans of the 70s-era pop duo. Read the details at Twillo’s blog. Call 1-719-26-OATES and you’ll be prompted with a menu to choose one of four hit songs. Found at YouTube from jackpmoore. Found at YouTube from fritz51355.